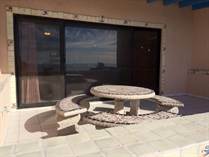 Puerto Peñasco - Rocky Point Beach Homes - Condos - Lots for Sale in Sonora, Mexico. Welcome to Northern Mexico's best kept secret. 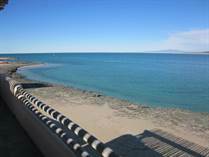 Rocky Point Puerto Peñasco is known as Arizona's beach since it's only an hour away from the border! 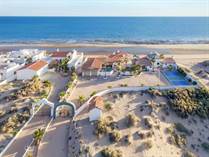 Rocky Point has luxury seaside living at affordable prices. Browse the inventory today. Start your listing notification today. Click here! 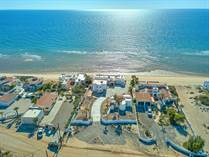 Use the menu above to search for homes in popular Rocky Point neighborhoods. 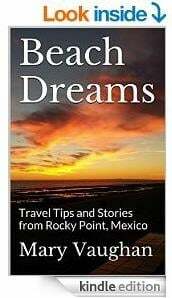 The menu will appear on each page you visit within Rockypointhouses.com. Enjoy your home search! 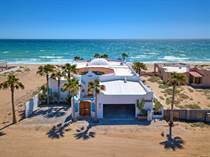 HGTV in Rocky Point Featuring My Broker - Watch it Below! 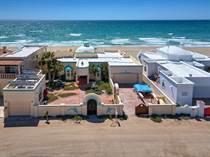 Here are Rocky Point's houses on the beach. These homes by the water are posted and sold fast. Visit this list often to stay up-to-date. 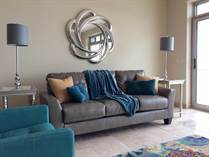 Click on the virtual tour button for large impressive images of the homes you are viewing. 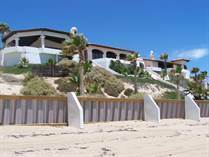 For oceanfront condos Click Here! 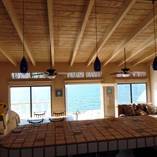 View homes in the poplular and delightful Las Conchas development Click Here! "Freshly painted and well maintained"
"Beachfront with Extra Lot included"
"Water front on Pelican Point!" From San Diego 328 mi.